If you’re eating right and training hard, doing some research into the best ingredients for supporting your goals is definitely worth your while. We’re always on the lookout for the latest information from studies about foods and nutrients that can help to boost your chances of success. The way your body looks is actually more down to your body-fat percentage than the size of your muscles. There’s no point focusing on building muscle if you won’t be able to see them. It’s no wonder that so-called fat burner supplements have become incredibly popular in the fitness industry in recent years. 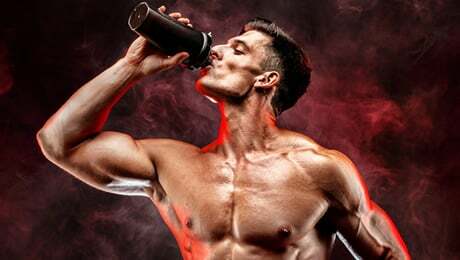 A ‘fat burner’ is a blanket name which generally refers to (usually) plant-based food supplements which are marketed as being able to help support your body goals. 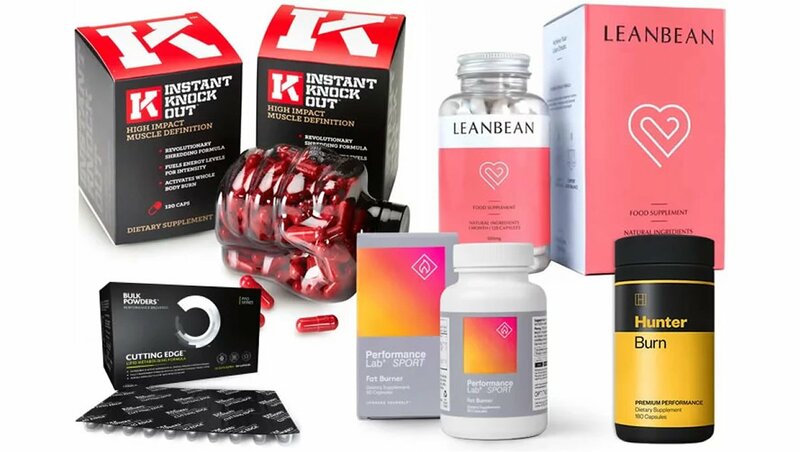 It’s important to note that most of the supplements in this category (and the ingredients in this list) have not been proven to help with fat burning. 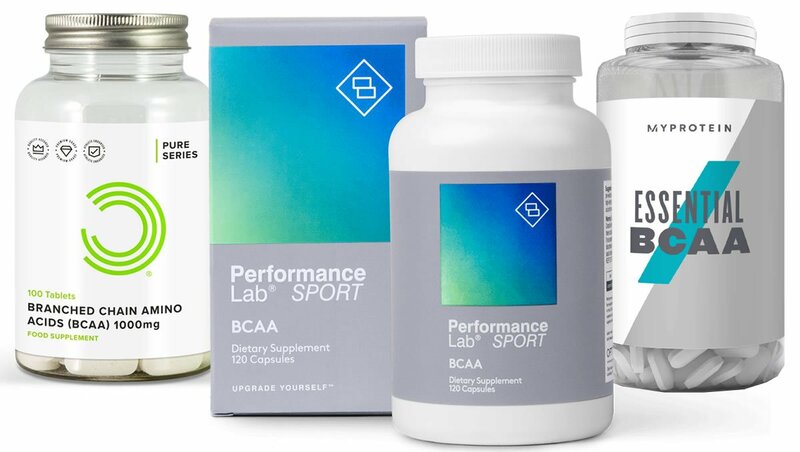 ‘Fat burners’ are usually simply food supplements which contain a number of plant extracts or other ingredients such as vitamins and minerals. 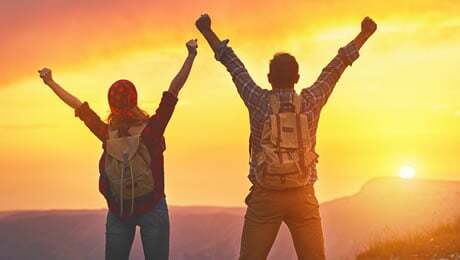 In this list, we’re going to focus on the key ingredients and food included in many of the top supplements and how they can help to support you on your journey. You can find out more about this type of supplement in our dedicated guide. 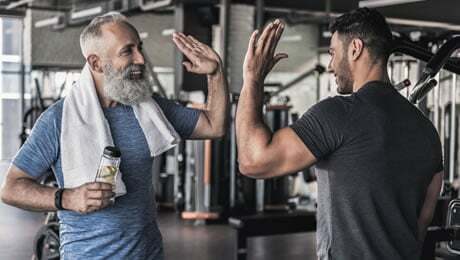 There’s been a huge amount of research into the best natural ways to help your body in recent years, which is great for anyone looking to get into the shape of their lives. But sometimes the sheer amount of information available can seem pretty overwhelming – and often the studies and can seem to contradict each other. 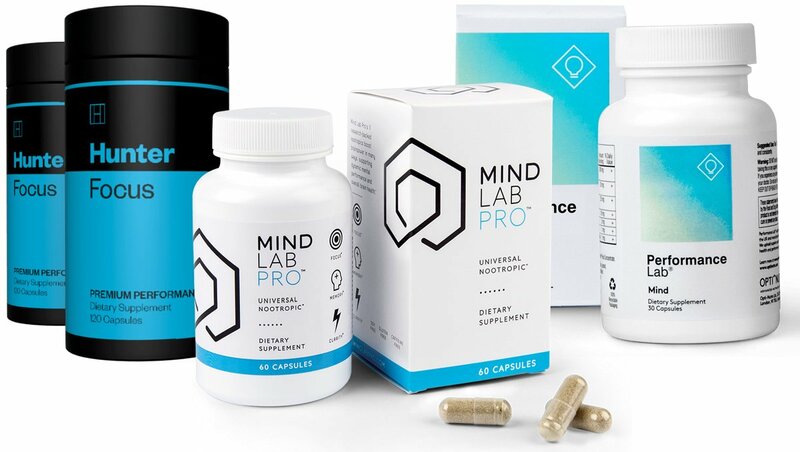 Luckily for you, we’ve gone through some of the latest research and scientific studies to draw up a definitive list of the ingredients that can help. So, with the introductions out of the way, let’s delve right in to our pick of the top ingredients around. This is one of our top-rated ingredients, and you’ll find it in a lot of the supplements in this category. 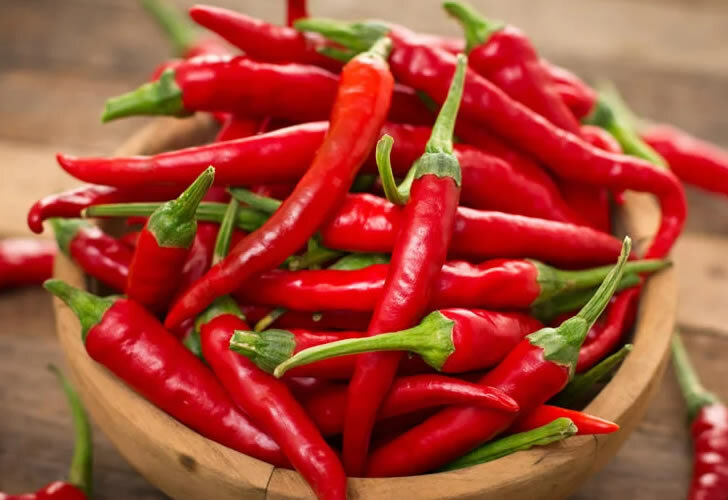 Cayenne Pepper is known for its spicy nature and is often used as an ingredient for cooking. You’ll also find it added as an ingredient to many of the most popular supplements out there. Green Tea Extract is another very popular supplement ingredient. Not just a popular hot drink, Green Tea is often used as an ingredient in a lot of the supplements in this category. It seems to be all the rage these days, and many people choose to enjoy it as part of a balanced and healthy lifestyle. 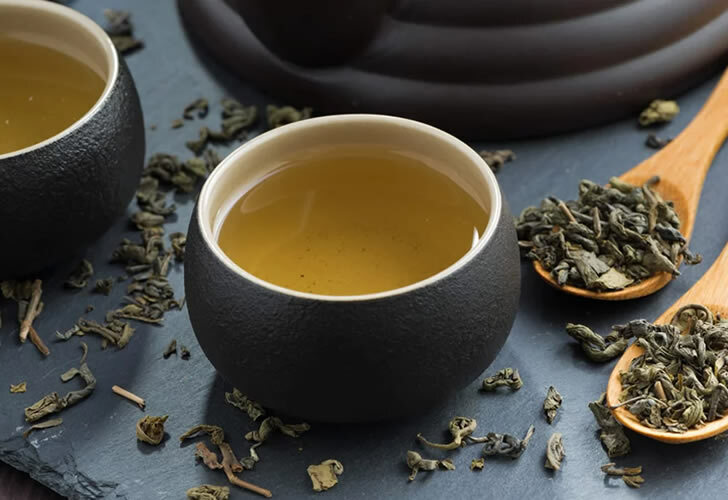 Green Tea is also usually a source of Caffeine, which is another reason why you’ll find it in lots of different supplements. Glucomannan is a dietary fiber which usually comes from the root of the Konjac plant. It has become a popular supplement in recent years and can be bought as a capsule on its own. In case you didn’t know, the Konjac plant is grown in a number of different Asian countries. When consumed in doses of three grams per day, Glucomannan can help to contribute to weight loss in the context of an energy-restricted diet. That’s one of the main reasons why you’ll find it in a lot of supplements in this category. You probably already know all about this one. Caffeine is consumed by millions of people around the world on a daily basis, and is naturally present in things such as tea and coffee. It’s also a very well-researched supplement ingredient and is included in a lot of the products in this category. The main thing to bear in mind when it comes to Caffeine is that you should always check the dose to make sure you’re not overdoing it. For example, taking a supplement that contains a lot of Caffeine while also drinking a lot of tea and coffee is probably not a good idea. Zinc is an essential mineral that your body needs in trace amounts in order to be able to function properly. It’s found in certain foods but is also added to supplements and multivitamins as an additional ingredient. In case you didn’t know, Zinc can contribute to normal protein synthesis and normal macronutrient metabolism, which is why it’s commonly used in fitness supplements. You’d be forgiven for thinking that coffee beans were naturally dark in colour – but they only turn that way after they have been roasted. Coffee beans in their natural raw state are green and contain very high levels of a substance called Chlorogenic Acid. You’ll find Green Coffee Bean as one of the main ingredients in many supplements in this category. Black Pepper Extract is a very common supplement ingredient. You’ve probably already come across it before if you’ve tried any supplements for yourself. It’s known as nature’s bioavailability enhancing nutrient, which is why it’s such a common inclusion in supplements. You probably already know this, but B Vitamins are incredibly important for your overall health. Vitamin B12 in particular has a range of functions. Among them is the fact that Vitamin B12 contributes to a normal energy-yielding metabolism, as well as the reduction of tiredness and fatigue. Although not directly linked with fat burning itself, B12 is an important vitamin and often used in supplements of this type. Man-made Vitamin B12 supplements are popular among people who stick to Vegan diets. 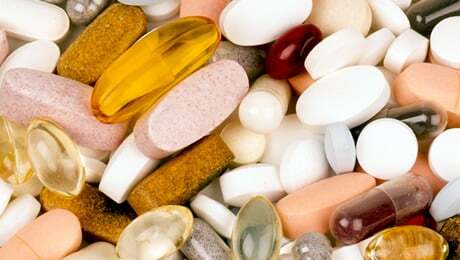 Chromium is another very popular supplement ingredient found in many products, including popular multivitamins. It’s an essential mineral which your body needs in trace amounts. Chromium can contribute to normal macronutrient metabolism and the normal maintenance of blood glucose levels. We’ve already explained the importance of B Vitamins in your overall health – and Vitamin B6 is another important ingredient. Among other things, Vitamin B6 contributes to a normal energy-yielding metabolism, the normal functioning of the nervous system and normal protein and glycogen metabolism. You’ll commonly find Vitamin B6 added a supplement or multivitamin ingredient. The crucial thing to realise is that there really is no ‘magic ingredient’ when it comes to getting into shape. The truth is that your diet and training regime should be the first focus of anyone wanting to lose weight and get lean. As we mentioned at the start of this article, a regime in which you burn more calories than you’re consuming is the main self-treatment for achieving fat loss. That being said, when combined with an efficient training regime and good eating habits, some of the foods and ingredients featured above could make the difference and help to support your goals. If you do decide to try a supplement, remember to carefully check the ingredients label read the instructions on the bottle. We also always recommend speaking to your doctor before thinking about trying any new supplement or making any major lifestyle changes for the first time. So there you have it, our selection of some of the best ingredients and foods to look out for. We’ve picked out some of the most popular ingredients and foods, and explained how some of them can help to support you on your journey. Remember that there is no shortcut to success. Getting into shape requires hard work, patience and dedication. There is no getting around that. We hope our list has provided some useful information for you to make an informed choice when making your lifestyle choices.